Wood chipper... wood chipper… Even the name is intimidating – but using one shouldn’t be. It’s one of the most important pieces of equipment for those with wooded property, and they can also be among the most dangerous. Respect the machine. Understand the machine. Know how to use the machine. Following some simple guidelines will help make the use of a wood chipper safer. 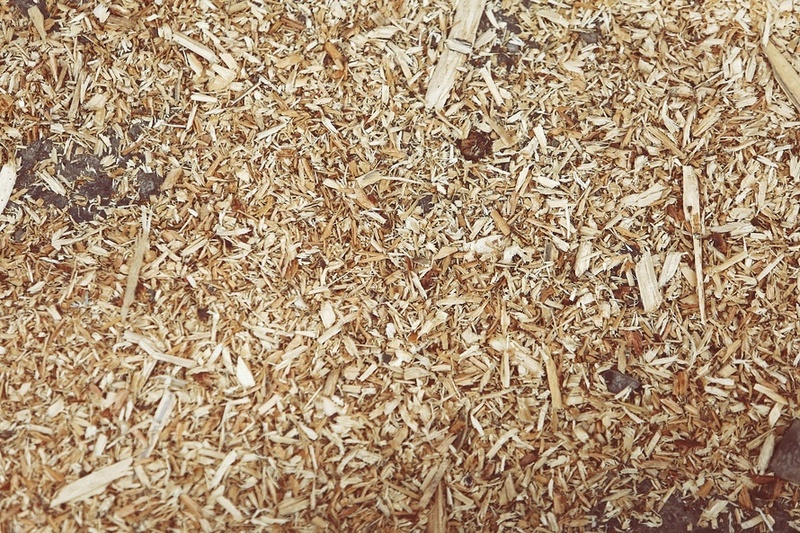 Always feed smaller pieces of wood into the machine – the larger the piece of material, the larger the risk. Your chipper's blades move at extremely high speeds, meaning the small chopped pieces act like shrapnel flying at extremely high speeds. A wood chipper is designed to chip fresh wood. Older wood is harder and will dull the blades of your machine. Do not attempt to feed any material besides wood into the hopper. Make sure to look out for stones, metals, or other hard objects. Things like these can quickly and easily jam the machine, or worse, shoot back out at you. Position yourself to one side of the machine to avoid being injured by any material that is kicked back. Staying on the side with the controls will ensure you have easy access to shut off the chipper in an emergency. Never under any circumstances use your hand to push wood into the feed area or attempt to kick materials in with your feet. If a branch gets stuck and needs a push, use a manufacturer recommended push paddle or use a long branch that will give you leverage you need while keeping your hands a safe distance from the feed wheels. Personal Protection Equipment (PPE) is a necessity when using a wood chipper – at a minimum safety glasses, a hard hat, hearing protection, and work boots are a must. A good pair of close-fitting rugged gloves are a plus. These particular items are only the minimum requirement when using a wood chipper. Consider other precautions such as heavier jeans, long sleeves, and the like. Each of these items plays their role in shielding you from debris. If you keep in mind these easy to implement safety tips, you should have no problems operating your wood chipper safely and efficiently. As always, if you have any questions about your heavy equipment, reach out to our expert mechanics at any of our Papé Machinery, Construction & Forestry locations in Oregon, Washington, California, and Idaho.